Police and canine units were deliberately searching the state park in Edgemont because Mastracola is an avid hiker and biker and frequents the park. Police found the body of a woman in a heavily wooded area of the park. They don't believe foul play was involved but an investigation is still ongoing at to cause of death. They identified the body as Mastracola on Sunday. 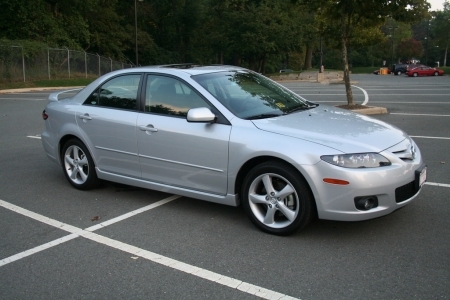 Police are still looking for Mastracola's car, a 2006 silver Mazda 4-door sedan with a black bike rack on the back, and Pennsylvania license plate DTA5563. 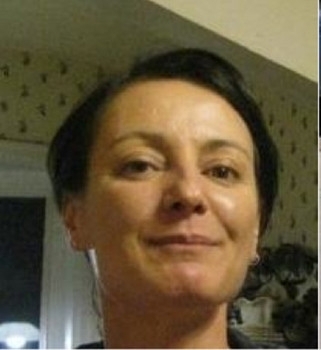 Anyone with information about her car is asked to call Millbourne police at 610-352-1450, or 911.